Sometimes you just need things done quickly. 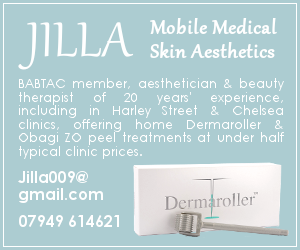 After all, London life is fast-paced so why shouldn’t your beauty treatments be too? Finding a salon to do both, a good job and in record time is a struggle…cue Blush and Blow. 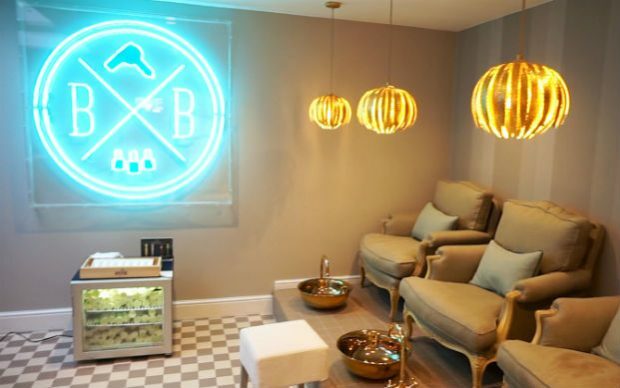 Founded by Bridget O’Keefe, this Fulham-based salon ticks all the boxes with its extensive treatment menu and relaxed setting to. Its chic entrance has curb appeal and its Instagram worthy interior alone is a reason to visit. I stopped by for a blow-dry. I was welcomed, offered a hot drink and within seconds was taken through to the basin to get my hair washed. Everything was speedy and efficient, maybe a little bit too much so but I guess that’s the whole idea. I was led back to my seat to enjoy my coffee while my hair was being dried into a beautiful bouncy look. I usually straighten my locks to within an inch of its life to get the sleek look I like, however this blow-dry changed my mind and I was incredibly pleased with the finished product. I left feeling on top of the world and ready for the evening ahead. I will pop by to the salon again for an amazing blow-dry!